This week's community webinar is "Data Preparation is the Keystone", and will be presented by Reza Rad on May 24, 2016 at 3:00 p.m. PT. It picks up where Matt Allington left off with last week's webinar, Power BI for the Excel User, and shows users how to prepare their data to make reporting a breeze! In this demo-heavy, roller-coaster-ride of a webinar Reza Rad will show what you can achieve using Power Query, the data extraction, transformation, and mash up tool. Power Query can be accessed through Excel or from Power BI Desktop, and has numerous data transformation features that can be used to solve real-world data preparation challenges. Reza Rad is an author, trainer, speaker, and consultant. He has been a Microsoft Data Platform MVP for six years, specializing in Microsoft Business Intelligence and data movement. Reza has worked with Microsoft BI technologies more than 15 years. He is an MCP, an MCT, and co-leader of the New Zealand Business Intelligence Users Group. 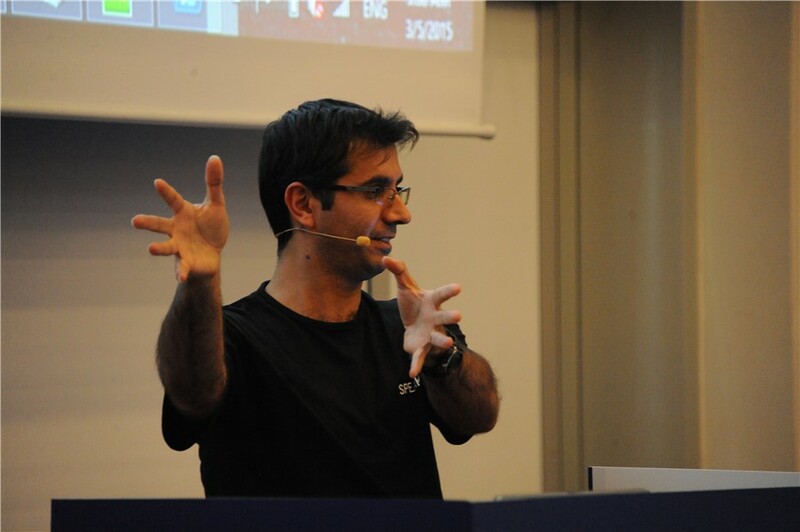 Reza is author of the books SQL Server Integration Services, Microsoft SQL Server 2014/16 BI, and the Power BI online book From Rookie to Rock Star, and is author of Channel 9 SSIS tutorial video series. You can find his technical articles on his blog at http://www.radacad.com. Register now for "Data Preparation is the Keystone" at http://aka.ms/communitywebinar.